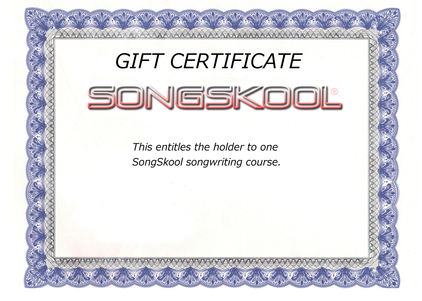 A SongSkool songwriting gift certificate could be the perfect gift for Christmas, Birthday, special occasion, or a recognition gift! 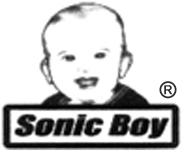 The cost is $249, and is valid for 12 months. Contact Tony for details, and upon payment you will receive an A4 size file you can print out and slip into someone's gift bag!